The Cleveland Museum of Art came to us with with this scan. It is a tapestry from the Byzantine Era and is over 1100 years old!! It is one of only two examples in the world today. Obviously it is severely damaged. What they wanted to do was recreate a piece, digitally, so the viewer could understand the complete design. 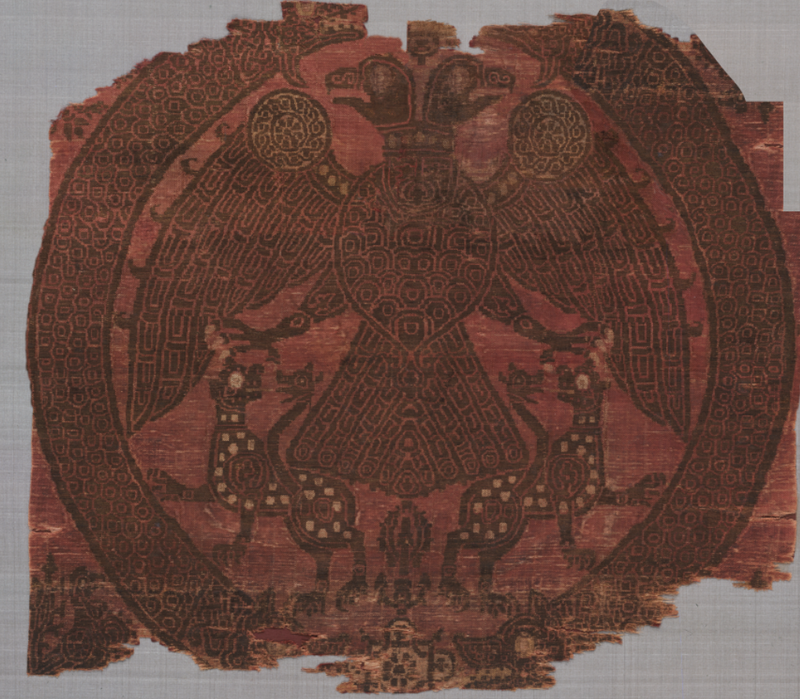 They also had scans of the one other fragment and we were tasked with combining them so that First2Print could print a piece on fabric for display in the museum. Here is our finished piece. 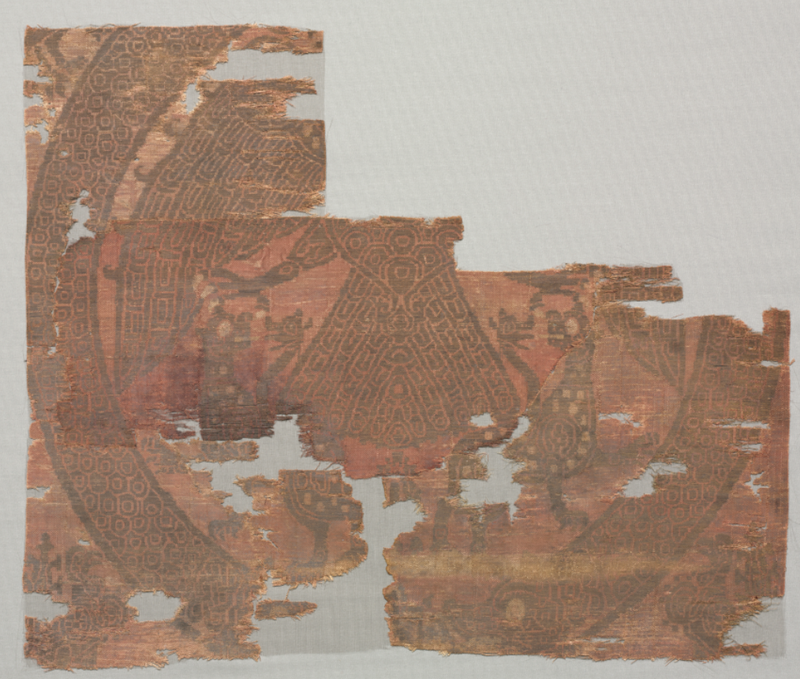 The other fragments coloration was different so we had to adjust the two to work together and we filled in some areas on one side with pieces from the opposite. Here is a link to the piece at the museum, which you can actually order as a print if you are interest. We can make your work museum quality as well! 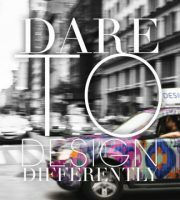 Visit designworksintl.com or first2print.com for more information. This entry was posted in art, art restoration, Byzantine, History, Textiles, Throwback Thursday, trend, Trend Blogs, Uncategorized, Vintage Fabrics and tagged art, Byzantine, Cleveland Museum of Art, Design Works International, Fun, HGTVHome, Inspiration, Local NYC Artists, Nancy Fire, New York City, Restoration, Textiles, Throwback Thursday, Trend Blogs by Design Works International. Bookmark the permalink.